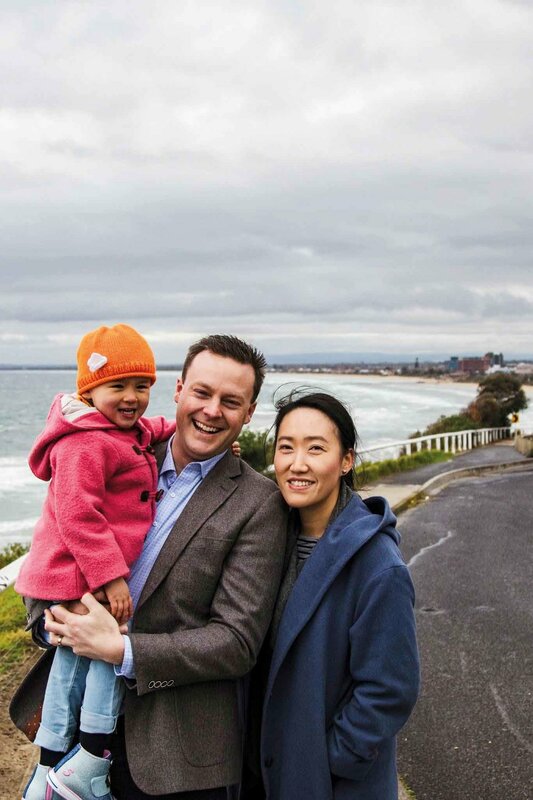 Two years ago, 32-year old Chris Crewther, accompanied by wife Grace and daughter Yasmin, stepped out of the Australian Electoral Commission office in Frankston as the new Dunkley federal Liberal MP and the youngest member of the House of Representatives. Chris’s predecessor, Bruce Billson, had held the seat for 20 years, and while Chris has drawn on Bruce’s legacy, he has forged his own path and identity in working hard to deliver for the residents of Dunkley. To that end, Chris has secured $228 million towards building the biggest infrastructure project in Dunkley’s history — the extension of the Metro rail line from Frankston to Baxter. As a local resident, Chris and his family also believe this area has the best of the city, the country and the coast. Chris also views fatherhood as hugely important in his role as an MP in understanding the needs of families. His particular emphasis on opportunities for young people to engage in the community has led to major advocacy and funding for sporting, education and training facilities and more. Get in touch with Chris on 9781 2333, chris.crewther.mp@aph.gov.au or chriscrewther.com.au, or connect on Facebook, Twitter or Instagram.